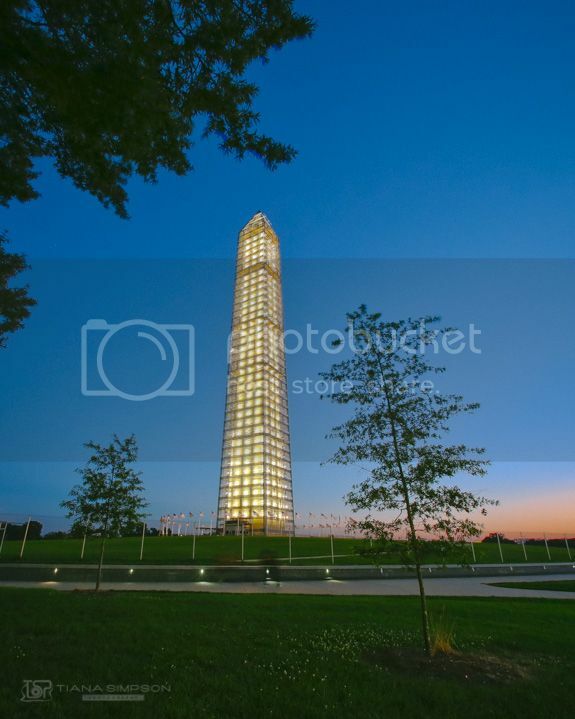 The Washington Monument has a new look for the next year or so. Last week new lights were added to the scaffolding as it undergoes repairs from the 2011 Earthquake. It was the first earthquake I have ever felt. evening after a super muggy hot day.